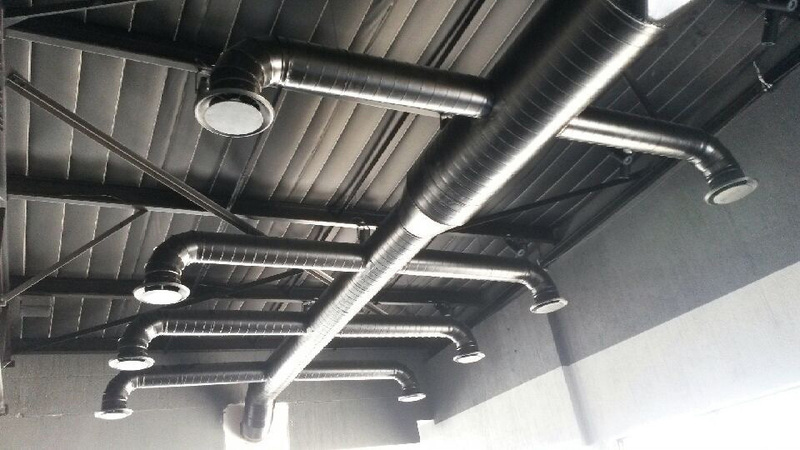 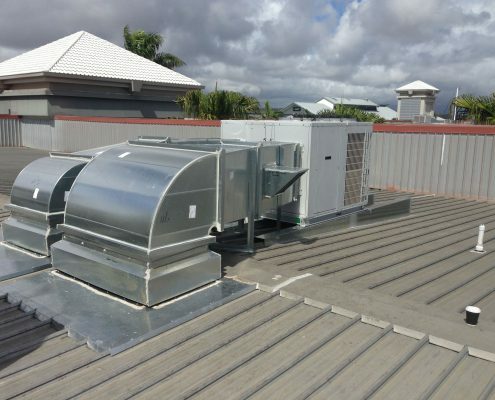 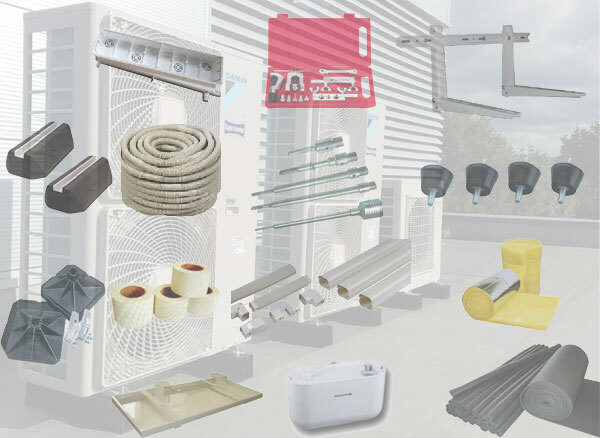 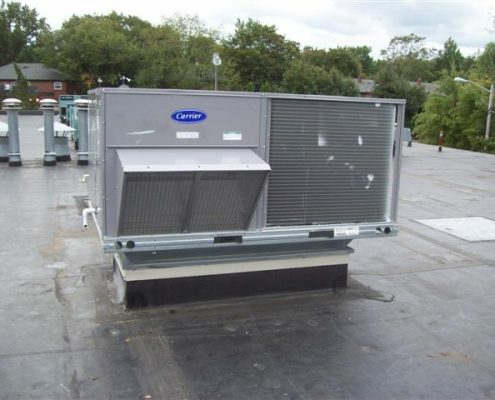 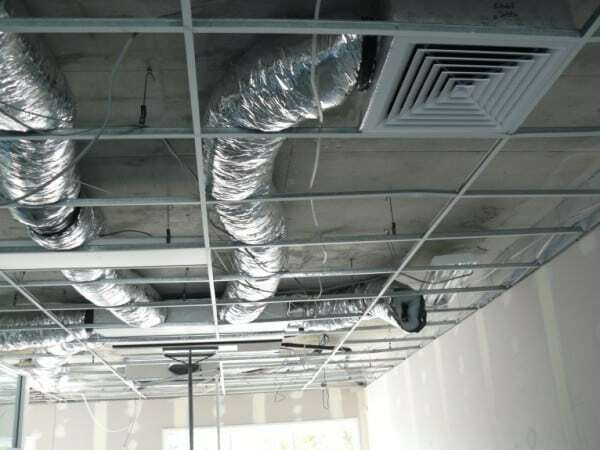 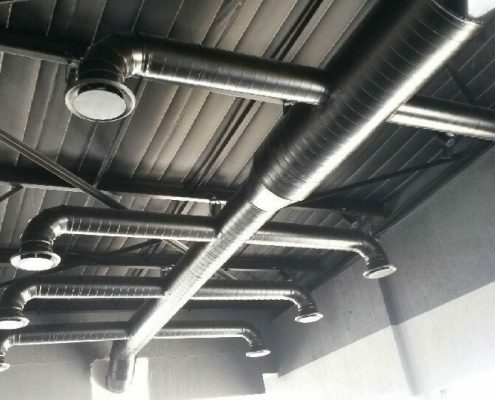 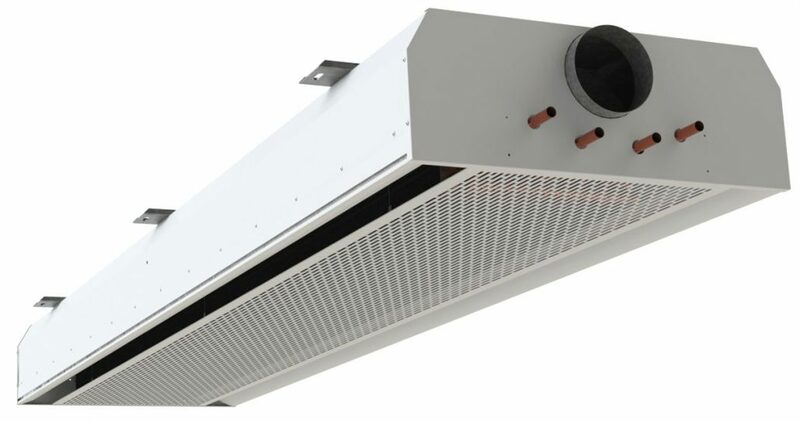 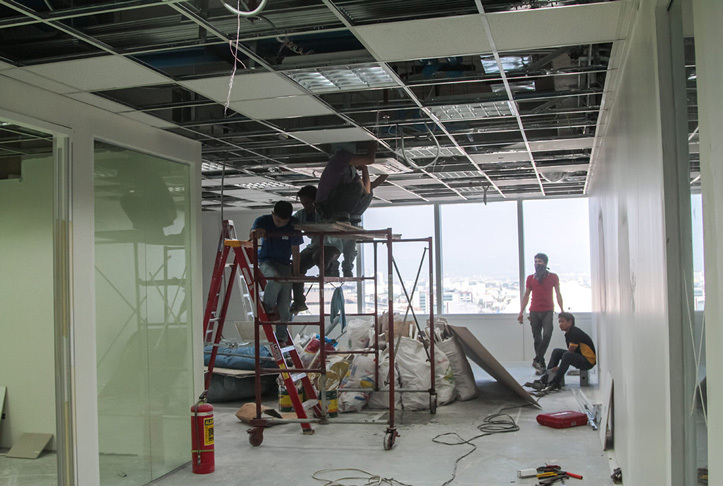 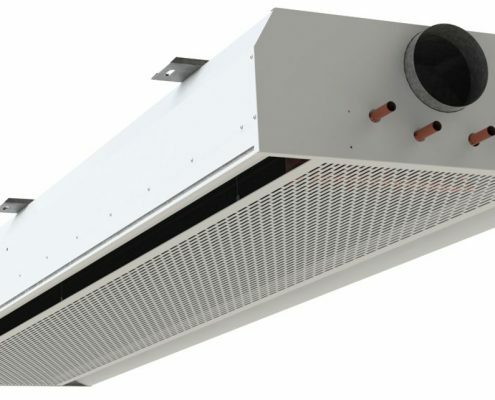 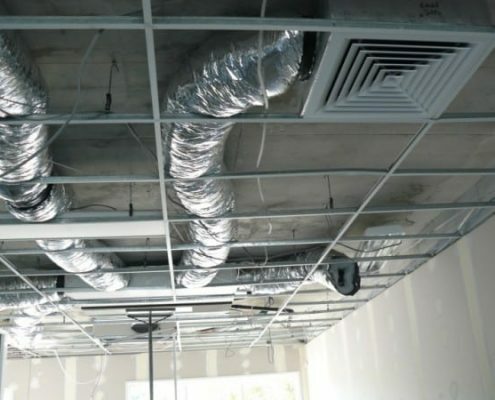 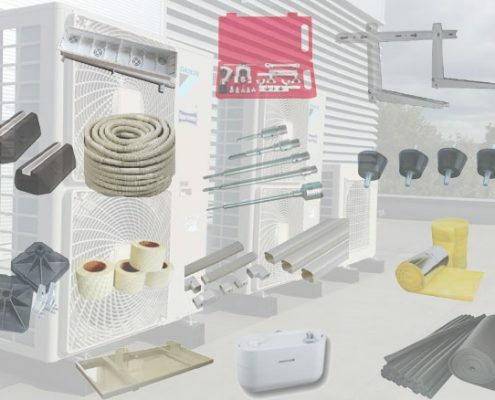 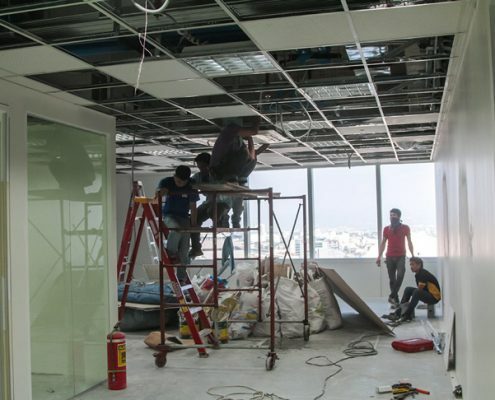 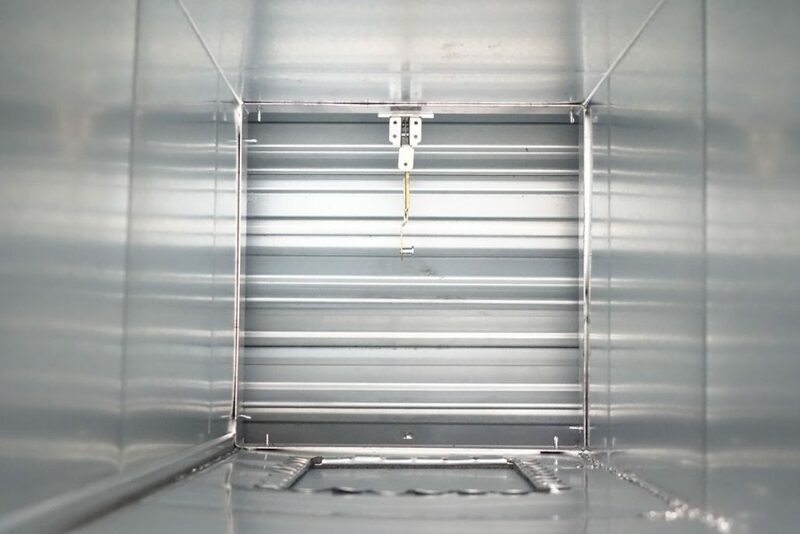 Each air-conditioning project is different, and the technical equipment required depends on a wide variety of factors, such as the unique construction, age, size, and location of the building, and the client’s expectations and budget. 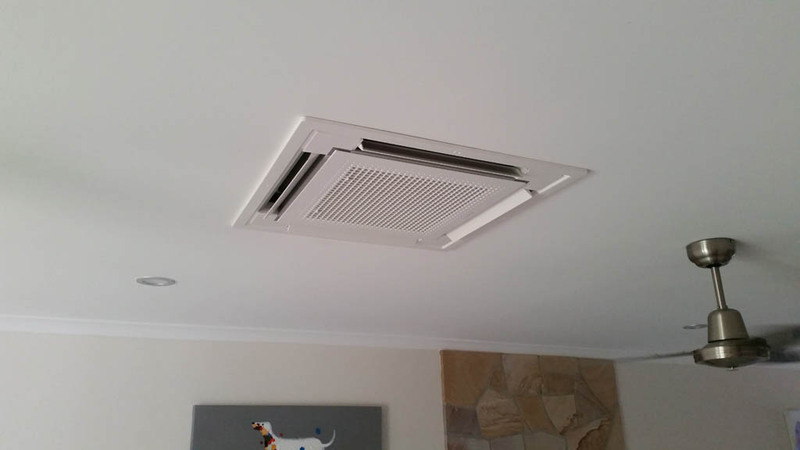 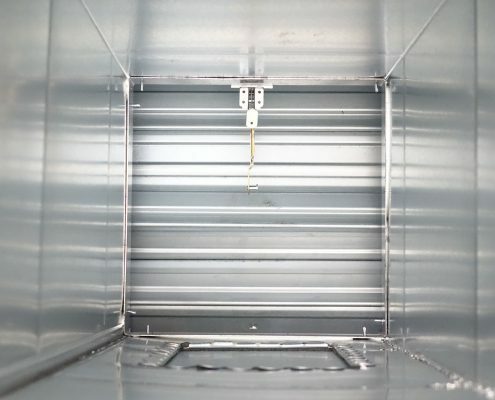 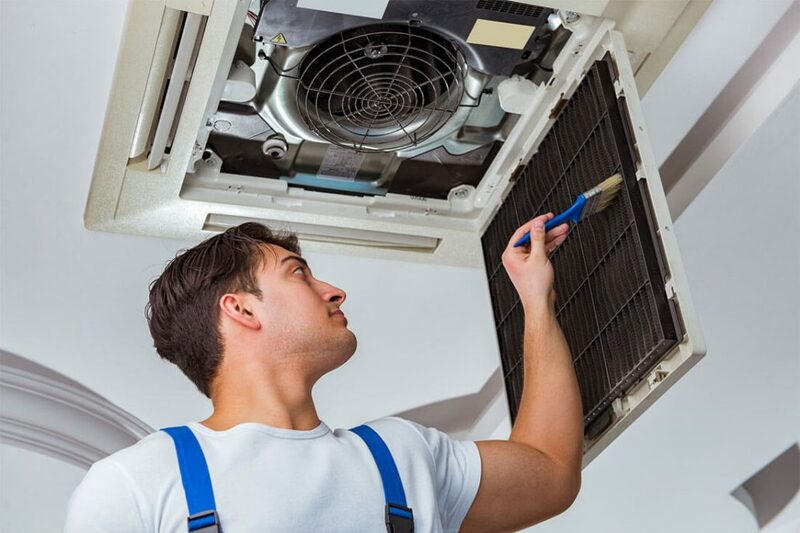 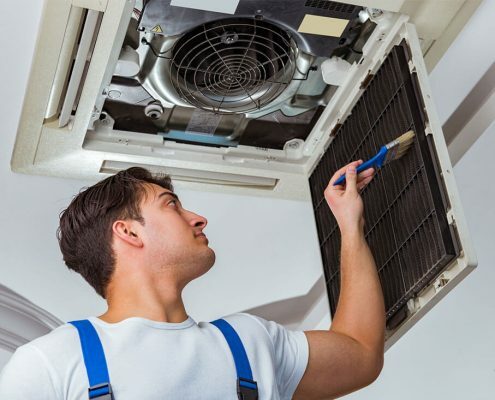 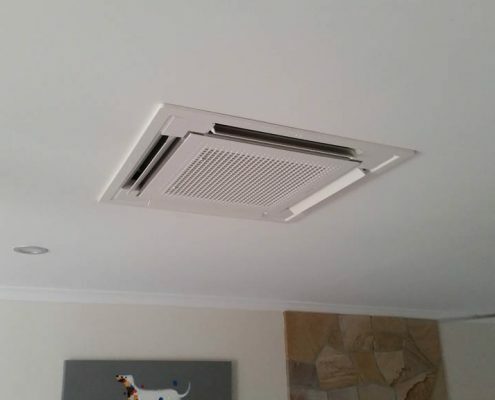 Because of this, professional HVAC planning and installation is a per-requisite to ensuring the smooth operation of the air-conditioning system, interior comfort and required optimal temperatures. 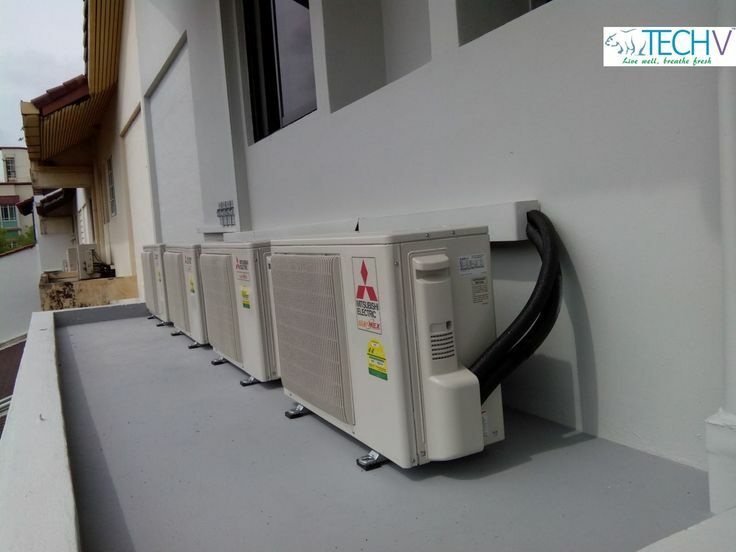 At Climatevaal our team of highly trained and experienced management, admin staff and field technicians are well equipped to provide you with the service and finished product which you expect. 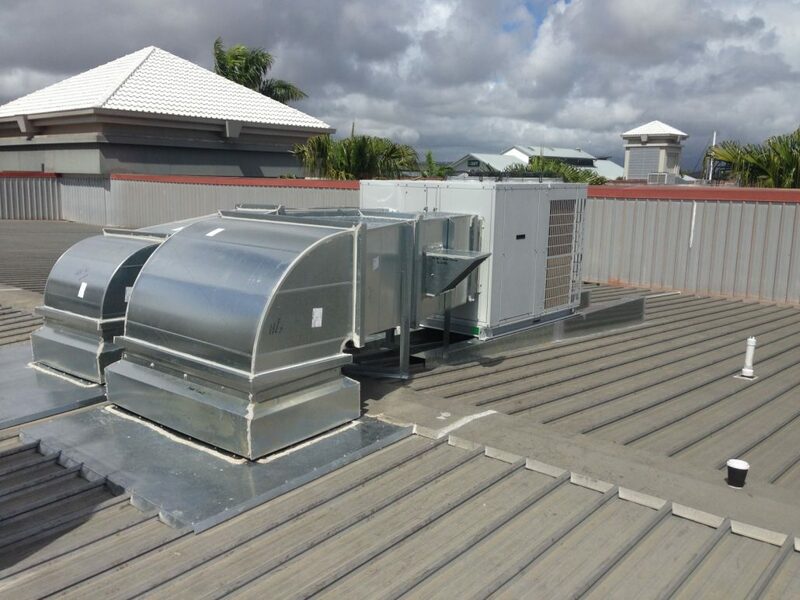 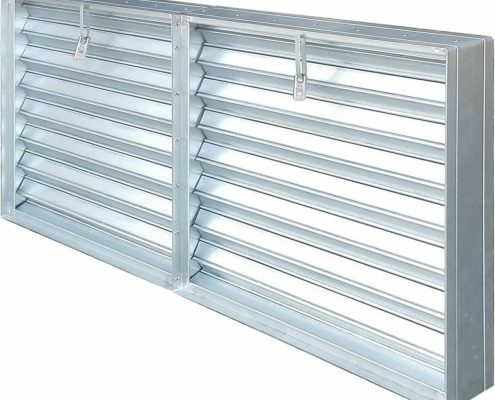 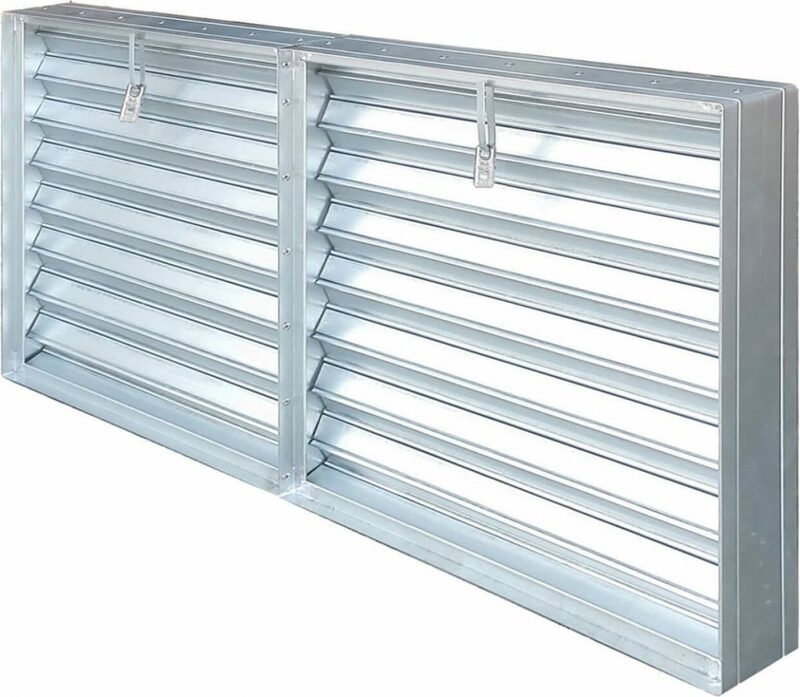 Our expertise and flexibility is demonstrated from the time of initial contact, through the installation process and continued professional after sales service. 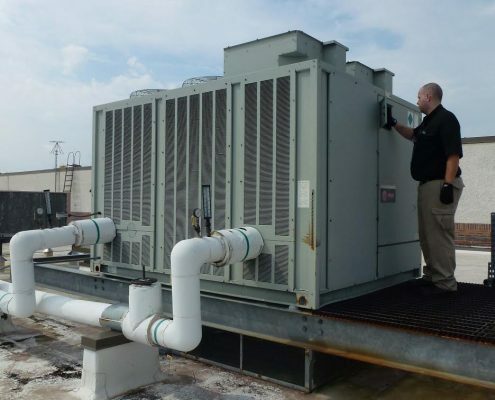 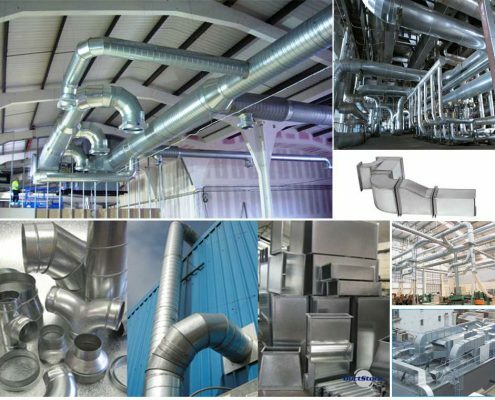 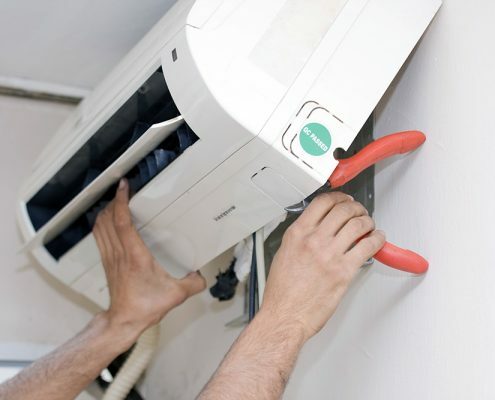 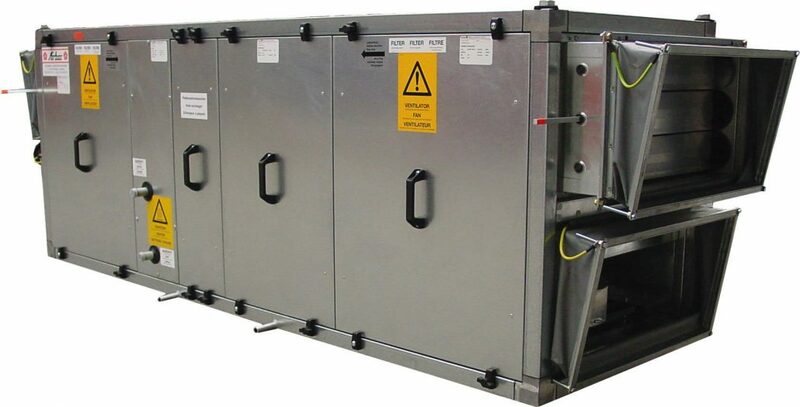 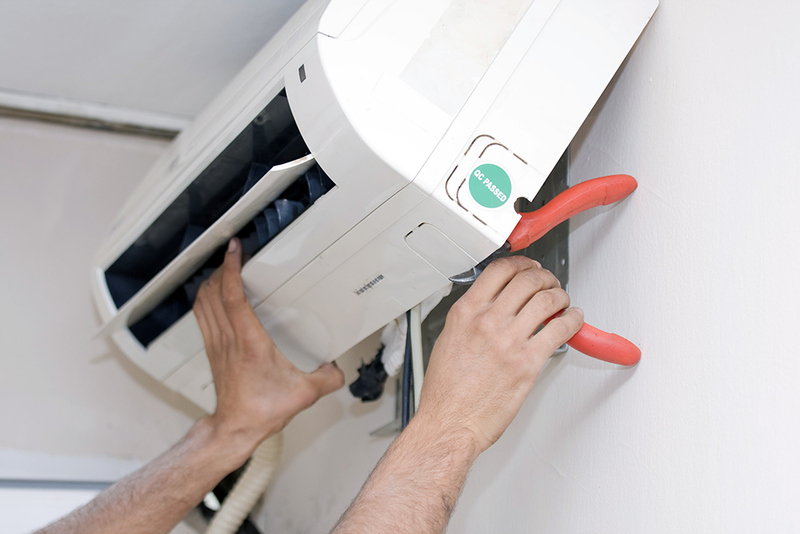 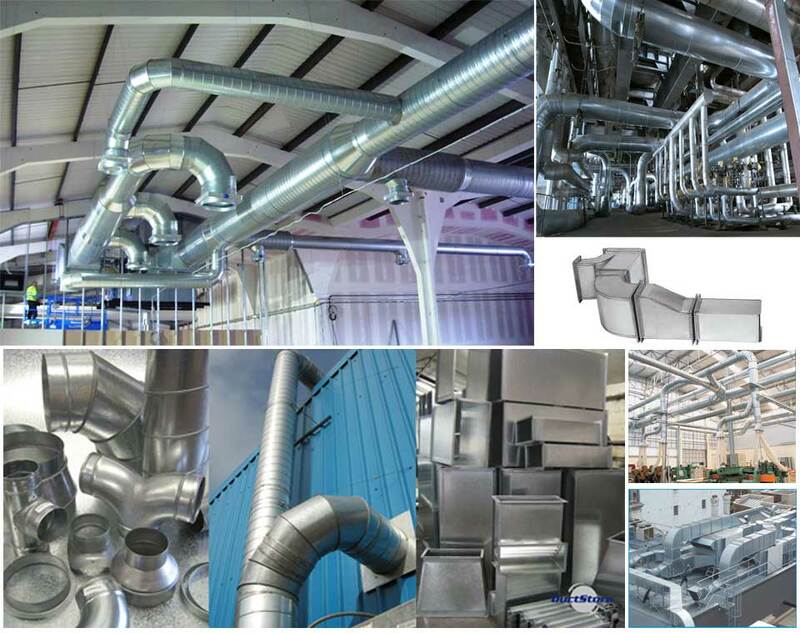 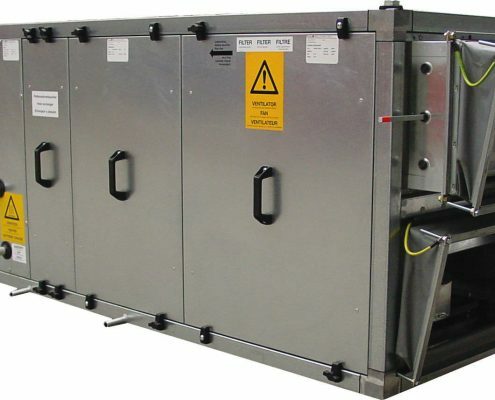 Climatevaal offers quality service and maintenance to central plant HVAC. 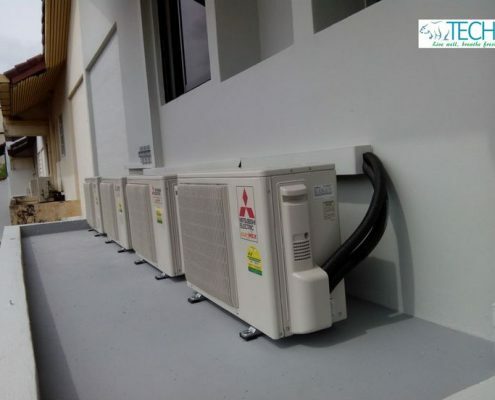 The work performed by its employees is guaranteed against any defect or inferiority for a period of 6 months, and will uphold any guarantees provided by suppliers on equipment supplied and installed and serviced by Climatevaal personnel.